Created from equal parts engineering genius, mountain bike passion and a refusal to follow 'the norm' Zerode Bikes designs some of the very best mountain bikes to grace our planet from right here in New Zealand. 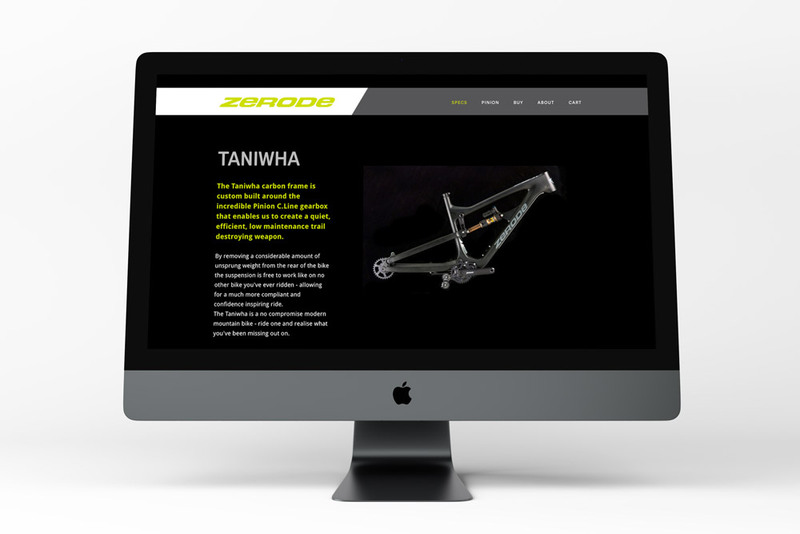 We've loved working with Rob, Ali and the team to help create a website that exudes their passion and excitement for the sport whilst providing potential customers with all of the technical information they crave around the unique Zerode gearbox bikes. 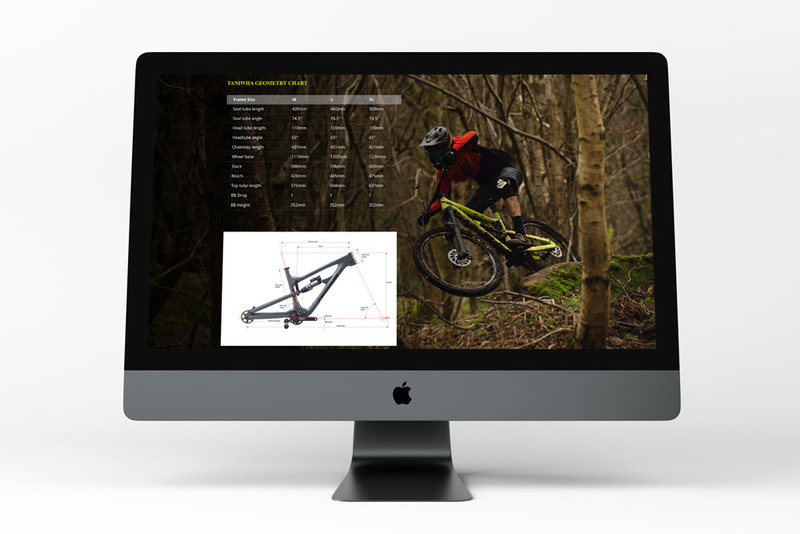 Using rich visuals, parallax scrolling and a touch of custom coding we think the site does a great job of delivering on the brief - it sure gets us stoked to grab our bikes and go for a ride in the woods.